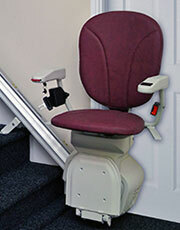 A straight stairlift can only move in a straight line, i.e. the stairlift cannot go round corners or curves. 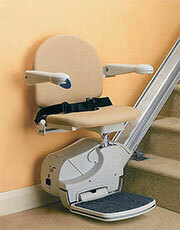 Straight Stairlifts are suitable for customers with a staircase that is simply straight ‘up and down’. 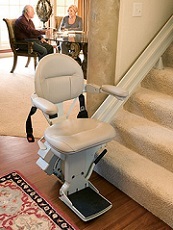 We are able to install a straight Stairlift quickly and without fuss in just a few hours. Through our association with some of the top stairlift manufacturers, we are able to offer a comprehensive range of quality straight stairlift products. 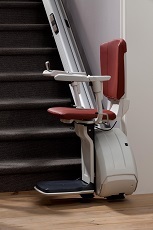 Simply browse through the product range below and if any stairlift is of interest to you simply go to our contact us page. Alternativley you can request a call back from us and a member of staff from Dolphin stairlift central will be in touch.